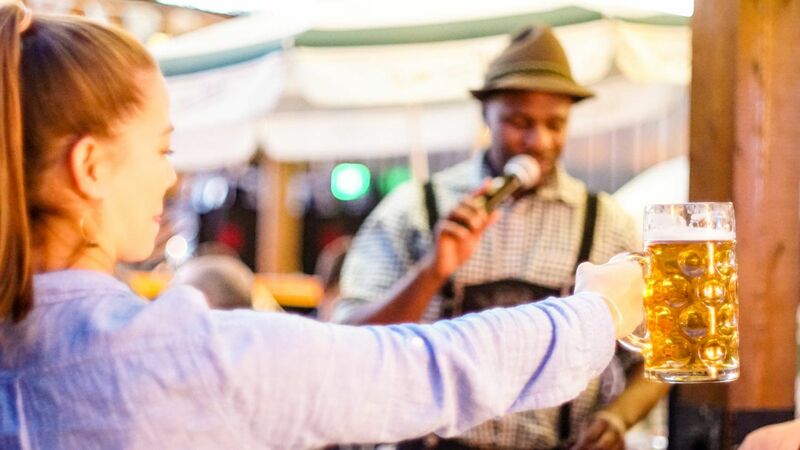 Register for our 4th Annual Seattle Beer Week Fun Run from Rhein Haus Seattle to Stoup Brewing with a beer pit stop at Nickerson St. Saloon on Sunday, May 19th! 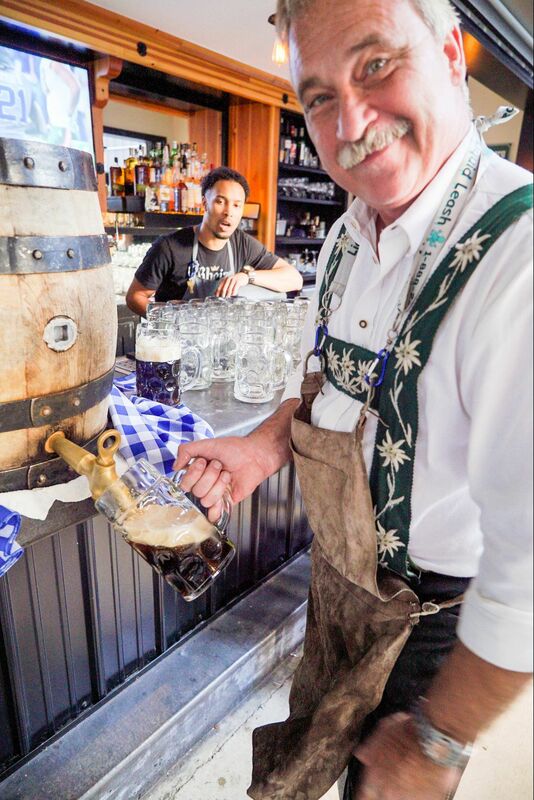 Check-in at Rhein Haus Seattle opens at 11am on Sunday, May 19th. The run will begin at 12pm. Rhein Haus opens for Brunch at 11am so feel free to enjoy a hearty breakfast and beer before the run begins! In addition to your commemorative Beer Week Fun Run t-shirt, your registration also includes bag check at Rhein Haus (bags will be kept safely at Rhein Haus, but will not be transported to Stoup) and a $10 Lyft credit to help you get to or from Rhein Haus or Stoup. Runners receive $1 off all Stoup Beers at Rhein Haus, Nickerson Street Saloon, and at Stoup Brewing! Make sure to stick around Stoup after the run – there will be a raffle with great prizes! Please register by Wednesday, May 8th to ensure you receive your selected t-shirt size. Runners who register after that date are not guaranteed their exact size will be available.